Hodgkin lymphoma patients can be spared the serious side effects of chemotherapy thanks to high-tech scans that can predict the outcome of treatment, according to a study published today in the New England Journal of Medicine*. 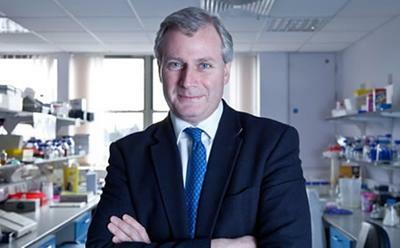 Southampton doctors – funded by Cancer Research UK and international partners in Europe and Australasia – used positron emission tomography (PET)** to scan more than 1,200 patients with advanced Hodgkin lymphoma after they had been given two cycles of standard chemotherapy. *Johnson P. et al., Adapted treatment guided by interim PET scan in advanced Hodgkin’s Lymphoma New England Journal of Medicine (2016).